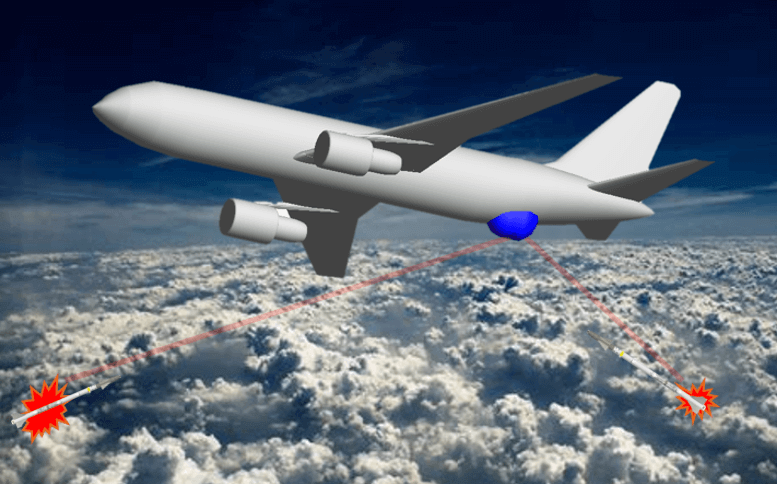 The Air Force Life Cycle Management Center (AFLCMC) seeks a prototype ground- based Laser Weapon System (LWS) demonstration that will be exercised in air base defense and/or aircraft defense scenarios. This demonstration will enable warfighters to evaluate technology readiness and operational viability for a future integrated airborne LWS. The goal of the HEL Flexible Prototype is to validate and verify the full kill chain (find, fix, track, target, engage, and assess) capability of a LWS. The Government will evaluate proposed solutions and may award an Other Transaction Agreement (OTA) to up to two Vendors, under the Training and Readiness Accelerator (TReX).